· Squeaker inside and bouncy great: the squeaker ball can make funny voice. · TPR is a high elasticity of rubber, the squeaker will not die and the ball will not go flat and bounce great, help your dog fight boredom. 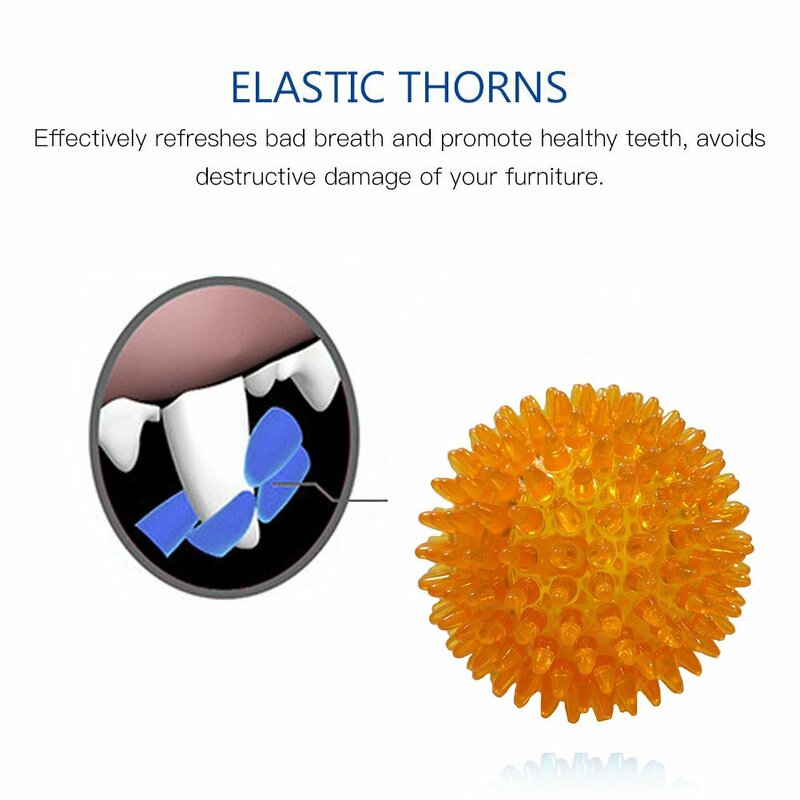 · Teeth Cleaning Toy -The spikies help to remove the plaque and tartar, reduce the breeding of bacteria, keep teeth clean and freshen the breath. 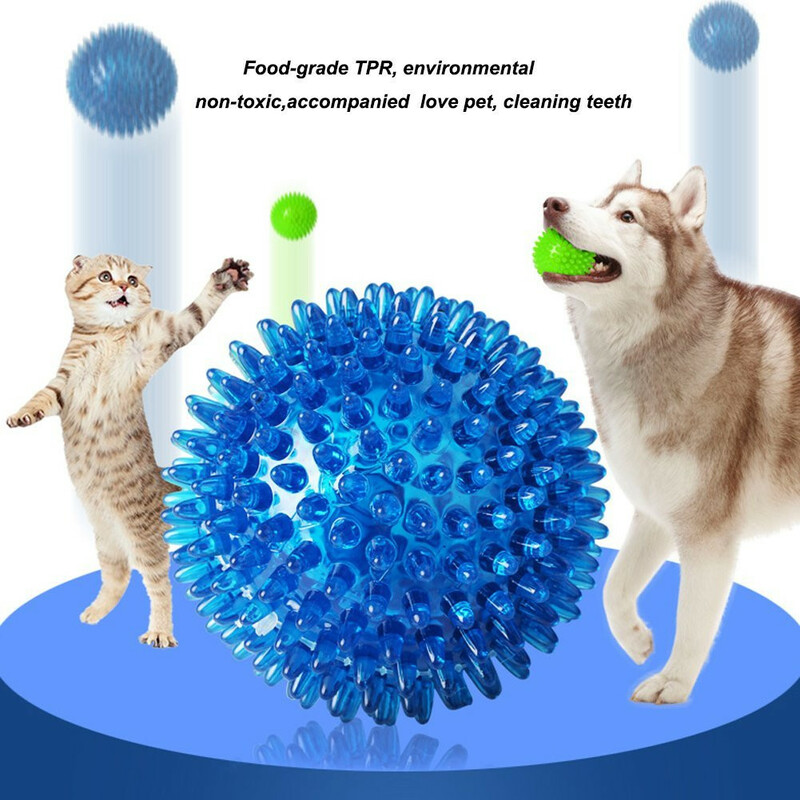 · Water Fetch Toy- Floats high on water, highly visible, if your dog love swimming, it do inspire its hunting instinct to insanely chase this ball. · Size may be 2cm/1 inch inaccuracy due to hand measure. · Color may be little different due to monitor.